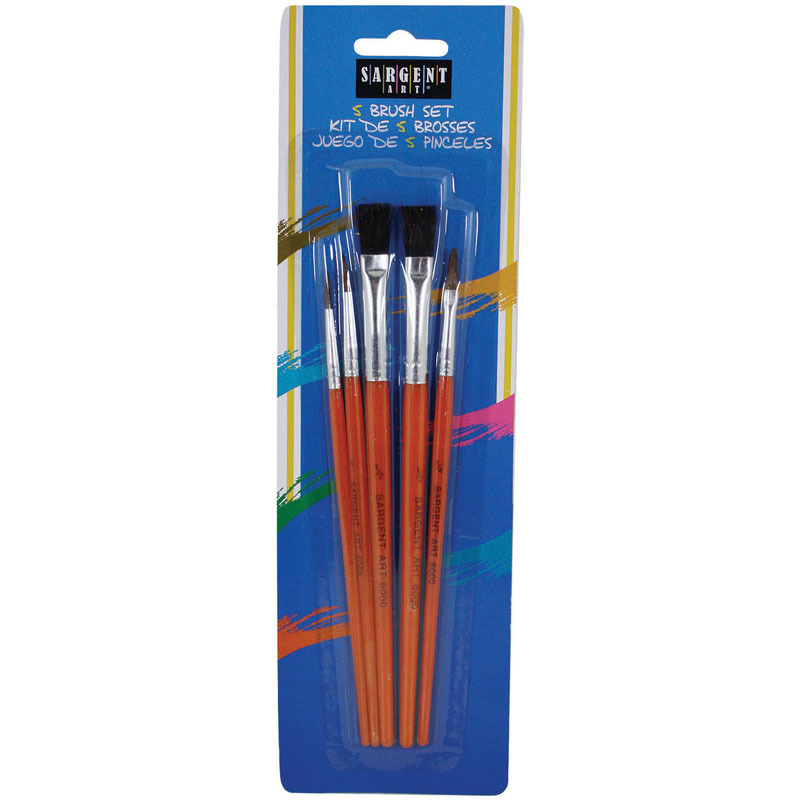 Sargent Art® All-Purpose Mixed Hair Brush Assortment feature natural hair bristles and plastic handles. 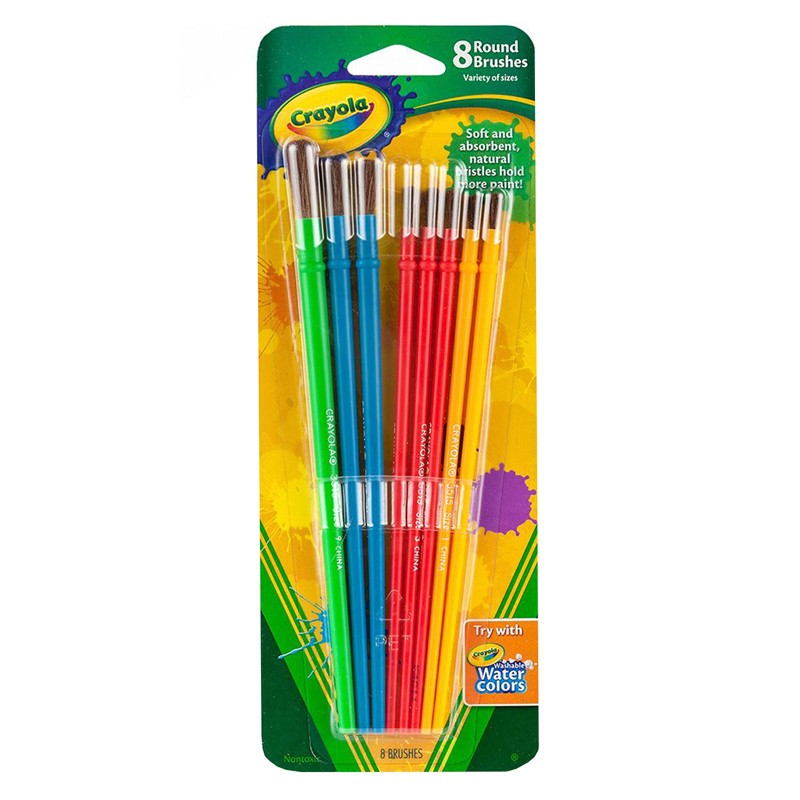 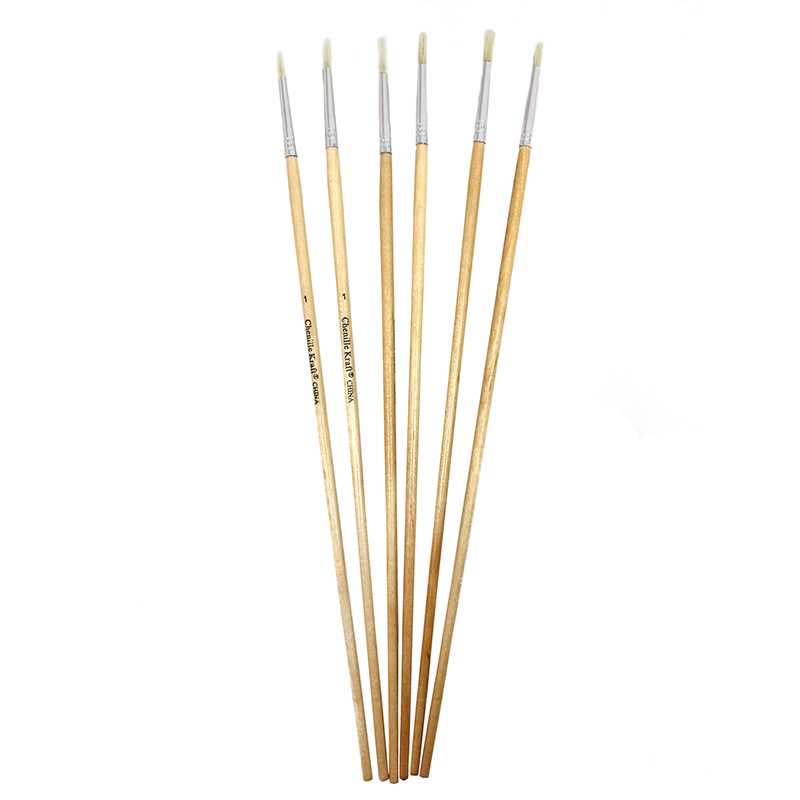 Each pack includes 5 bushes (flat and round) in varying sizes. 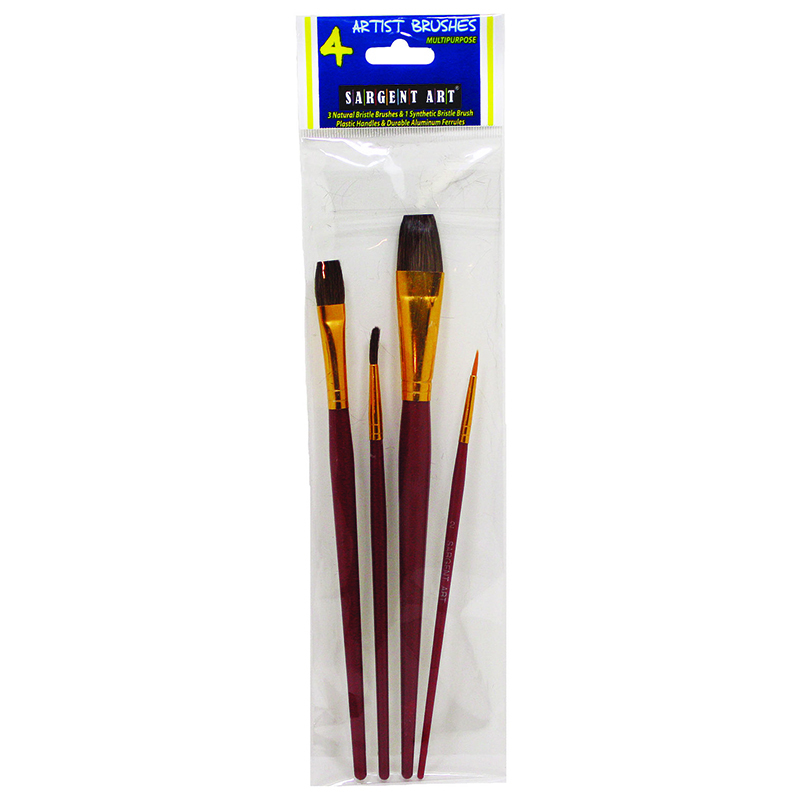 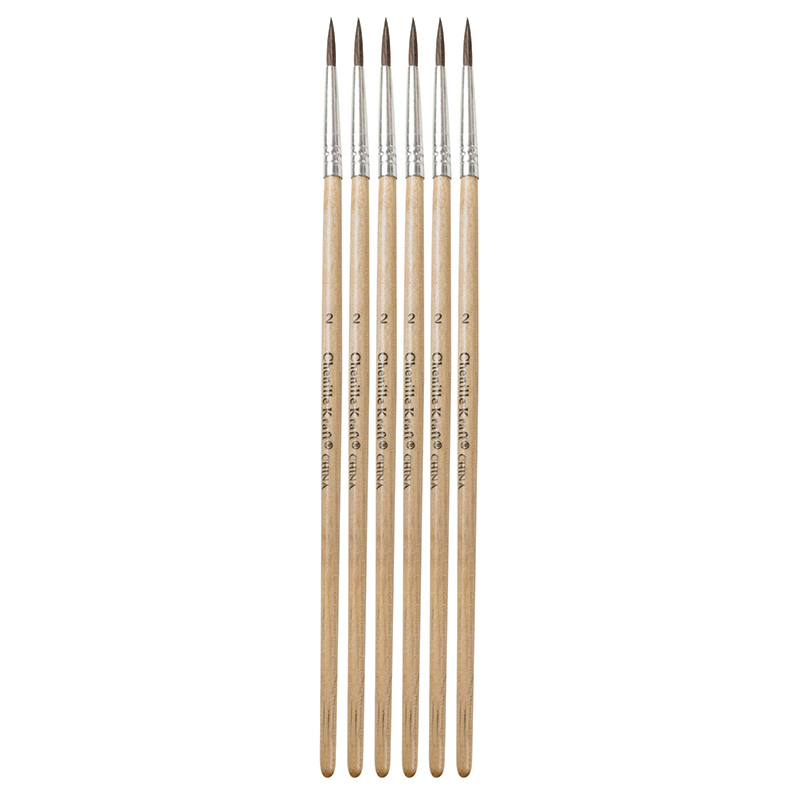 The 5ct All Purpose Mixed Hair Brushassortment can be found in our Paint Brushes product category within the Arts & Crafts.